Today, Simin Barakzai reached her sixth consecutive day of a hunger strike to the death in a tent in front of the Afghan parliament building. Barakzai, a member of parliament from Herat, is camped out to protest her unseating from the parliament, along with eight other legislators, on accusations of voter fraud. Yesterday, doctors administered serum to keep her kidneys from failing. The parliament has been in an uproar since a tribunal recommended the removal of 62 parliament members due to “electoral fraud.” The tribunal was appointed by President Karzai after his opposition gained an unexpected number of seats in the 2010 elections. Karzai, facing criticism at home and abroad, overruled its decision and returned authority in the matter to the Independent Election Commission, which eventually recommended the removal of just nine ministers–most of whom had no powerful connections to stand up for them. Barakzai is one of those nine. America is losing life and money for this country; you are sending your sons and daughters to fight in Afghanistan. Why does your embassy join with government of Afghanistan to withdraw nine elected parliamentarians who have support of people and bring nine appointed people to replace us? I cannot believe democracy has become so meaningless for the politicians of America. My request for the women of America is to ask their government why this happened. I was not a warlord. I had no money, and no power. I was just simple journalist, someone who felt pain of people, who loved the women of Afghanistan, children of Afghanistan and her country. That was the reason I entered in politics. I am not for political power. I just want justice. I want women of America to see my situation. This is my life. This is the life of a member of parliament in Afghanistan. Today is my fourth day; nobody has come to ask me that what my demand is. There is an American embassy in Afghanistan, yet nobody has come from America embassy to ask me, What is your name and what is your pain? Where are those women who claim that they are fighting for rights of women in Afghanistan? I request that the women of America ask their ambassador, If not this, what you are doing there in Afghanistan? You can contact the Afghan embassy here. "For John, Who Begs Me Not To Enquire Further Not that it was beautiful, but that, in the end,…"
but that I found some order there. 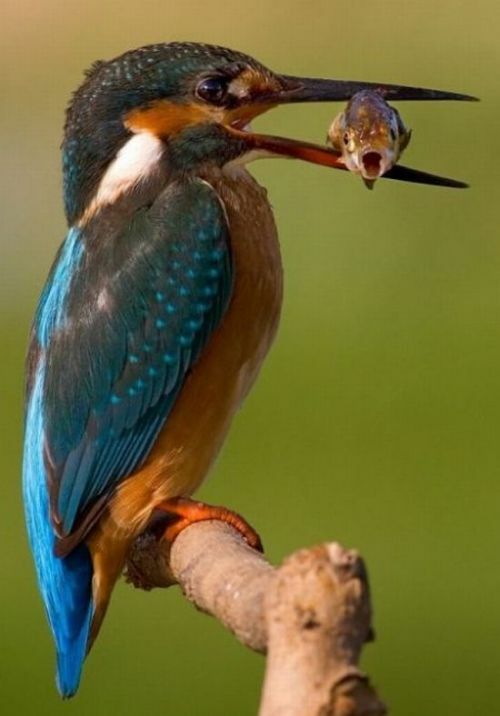 in this kind of hope. - I am totally not crying. 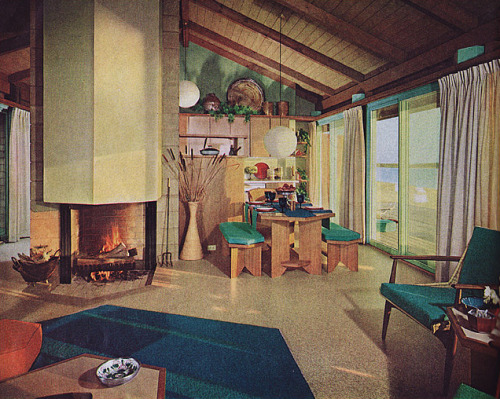 1963 beach house interior design. I am destroyed by time. "there is no evidence to support the claims of me hiding in the bathroom reading pride and prejudice…"
"‘Explore me,’ you said and I collected my ropes, flasks and maps, expecting to be back home soon. I…"
This book is so painful, so painfilled, it hurts just to think about it. Have you guys heard about this cool white woman named Rihanna? This is Lady Pink, one of the only female graffiti artists active in the ’80s. Jenny Holzer, famous for her feminist postmodern “Truisms,” designed this shirt and Lady Pink wore it around NYC. “How am i condescending? Clearly you don’t get the movement.”—the best internet comment of all time.